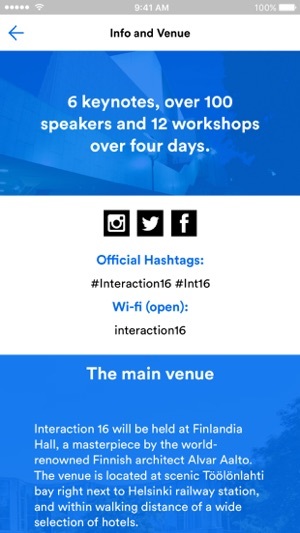 Interaction 16 – The official application! 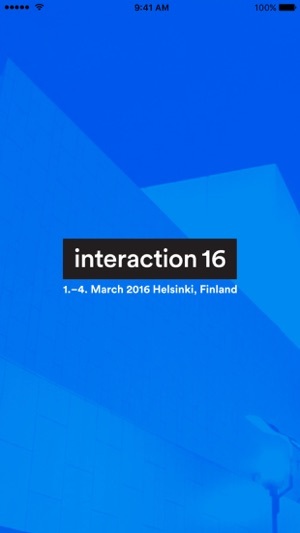 Browse the entire schedule for Interaction 16. Get the full details of every event without having to crack open an event guide. 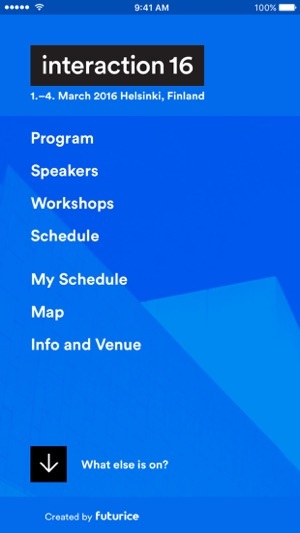 Create your very own schedule via the app to fully customise your conference experience. Simply highlight the talks you’re interested in and compile your very own program. 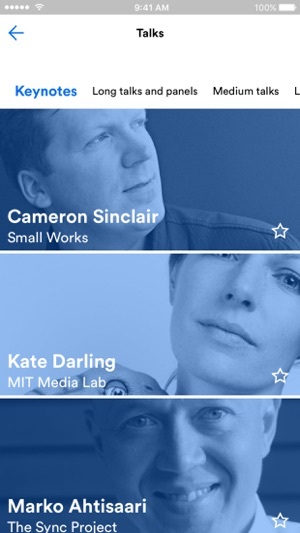 Browse all speaker profiles and session descriptions. Check out event maps to faster find what you are looking for. Fully equipped with offline storage to make sure you always have your schedule, even if your connection drops. 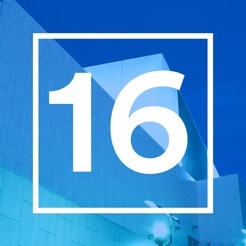 Visit http://interaction16.ixda.org/ for additional event information.